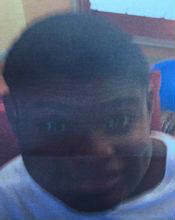 The Alabama Law Enforcement Agency has issued a missing child alert for 16-year-old Timothy Robinson. Two brothers from the Smith Transportation Group out of Midland donated a 53-foot dry van trailer to a Columbus man who gives bicycles to needy children. 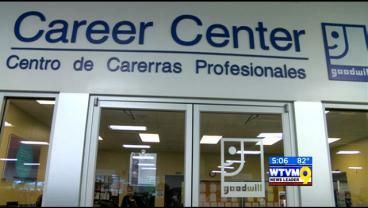 Goodwill is hosting a job fair with HardHat Workforce Solutions.The company is looking to hire 300 workers for a solar project in Butler, Georgia. 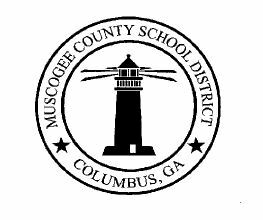 High schools in the Muscogee County School District will be starting classes 15 minutes earlier than last school year, but the dismissal times remain the same. The superintendent announced the changes at Monday night's meeting.